NEW YORK -- Citigroup says its female employees are paid 99 percent of what their male coworkers make, but the company says it's working to close the pay gap. 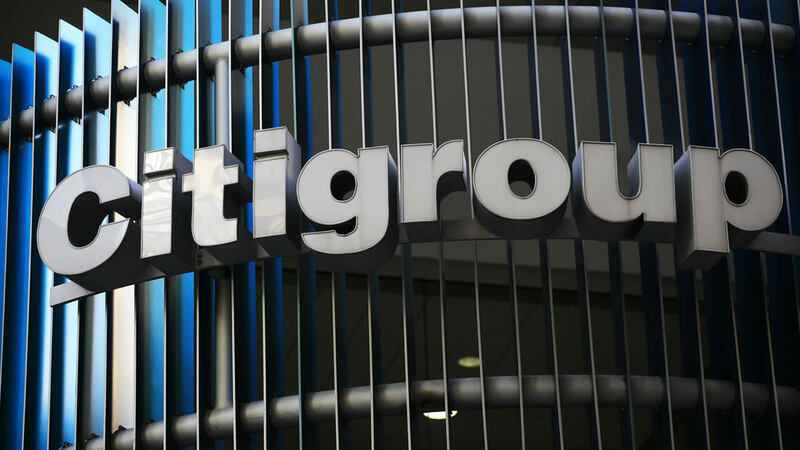 Citigroup, which examined pay among all of its approximately 75,000 employees in the U.S., Germany and the U.K., also reported Monday that minorities earn 99 percent of what non-minorities make. Arjuna, which is part of Baldwin Brothers investment company in Boston, is proposing that several other banks report pay disparity data this year. Last year, women made up only about 20 percent of Fortune 500 board members and 5 percent of Fortune 500 CEOs, according to Pew Research. In the U.K., where companies with more than 250 employees are required to disclose their gender pay information, the median gender pay gap in financial services is 31 percent, according to data analytics company Staffmetrix. The survey used information logged by companies on the U.K. government's website. Amazon reported in March that women make 99.9 percent of their male coworkers' salaries and minorities made even slightly more than whites.